My husband and I could not have been happier with Love Notes! Carol Sage performed the most beautiful, intimate ceremony we could have ever hoped for. Our original minster become very ill the day before our wedding, and you can only imagine how stressful it was trying to find a replacement at the very last minute! Our coordinator immediately got us in touch with Love Notes (a company she has been working with for years) and Carol was so excited to work with us. We were nervous about meeting her for the first time just hours before our ceremony, but as soon as we met all my stress melted away! She gave me an instantly comforting feeling and I just knew that she would take care of everything – and she absolutely did! She performed the ceremony exactly how we had originally intended; like she had been involved every step of the way, and it went off without a hitch! I can only imagine how wonderful it would have been to work with her from the very beginning. Her words were so calming and she put us both at ease when she spoke. 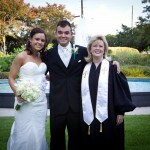 The ceremony was incredibly personal and we felt truly blessed to have her as our officiant. Our friends and family couldn’t stop talking about how wonderful she was! 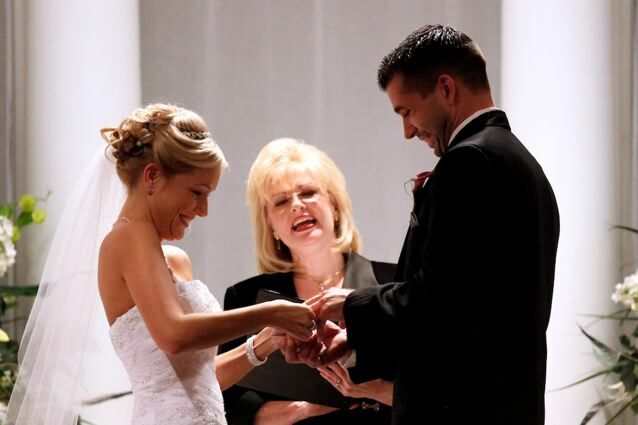 If you are searching for the perfect officiant for your wedding, this is your girl! She made our wedding unforgettable, and we thank her from the bottom of our hearts! Carol Sage performed our ceremony and it was fantastic. We received tons of compliments (and continue to) for what a beautiful ceremony it was. I worried a lot about the fact that she didn’t know us — some of the best ceremonies I have been to are very personal — but you would have thought she knew us forever if you didn’t know better. She had people laughing and crying — including us! She was so easy to work with and very responsive during the planning stages. But one of the best parts … THE BOOK. Oh my goodness. It was a lifesaver for us. We really didn’t want a religious ceremony but still wanted it to be touching and personal. We just cut the book apart and created something that was all our own. Dear Carol, we wanted to express our sincere thanks for being such a special part of our special day. EVERYONE has commented on how beautiful, intimate, personal and enjoyable our ceremony was. You nailed it! Exactly the right amount of God, humor and love to highlight our love story and the beginning of our new lives together. When we met you we could tell that you loved what you do. Thank you for putting that love into our special day and sending us on to our new journey together in such a remarkable way! Carol, I can’t tell you how many people commented on what a great job you did officiating our wedding, and I’ve had at least 10 separate specific inquires on how I found you. You did a beautiful ceremony and also, you played the piano perfectly — you are very talented! A wedding officiant and a wedding musician all rolled up into one.! Thank you so much for a wonderful experience! 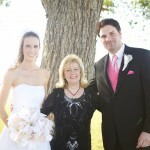 What a joy it was to use the services of LoveNotes Weddings and especially our officiant Carol Sage. She is such a sweetheart! She was very patient and was willing to meet with us when we needed to and answered all our questions to our satisfaction. She conducted our ceremony as though she had known us for years and had people laughing throughout. 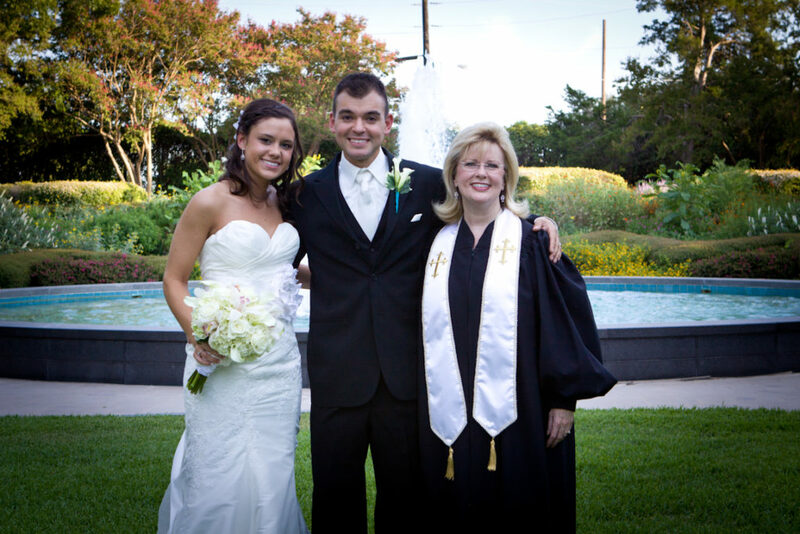 We highly recommend Carol Sage for your officiant. You will not be disappointed! 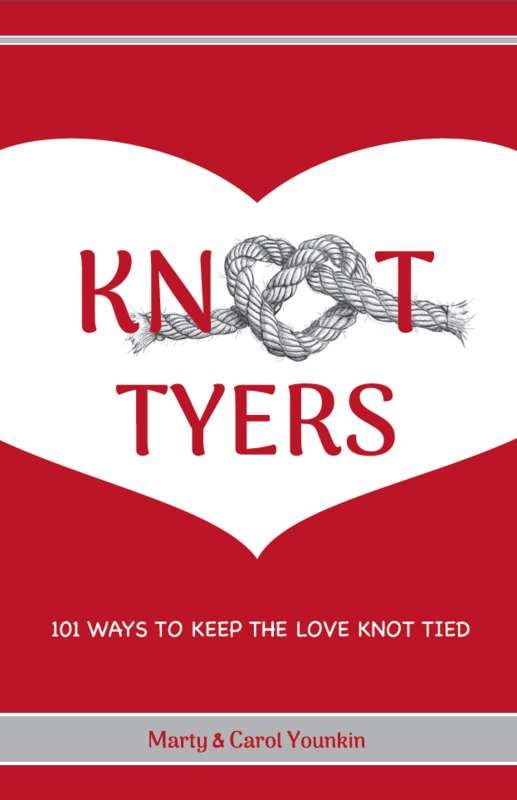 BTW: There is a book they sent to us that was a lifesaver or wedding saver in this case. 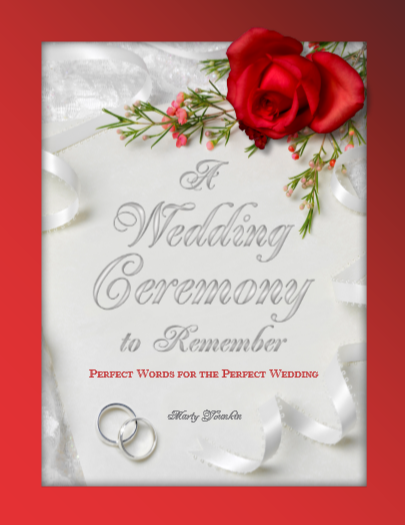 It had every different kind of wedding service one can think of in there as well as ceremony layouts so you can tell LoveNotes exactly how you want your service to be. We used that book until the pages fell out! Carol, Todd and I couldn’t have been happier with you doing our wedding! You made me so comfortable and relaxed. You made our rehearsal so much fun too. I was a nervous wreck by the time I got down the aisle the day of the wedding and you did such a good job of calming me down. I barely made it through my wedding vows, but by the time I got to the ring vows I was enjoying every moment and laughing and having fun. Todd and I both agree that you were the one part of our day that neither one of us will ever forget. I will definitely recommend you to anyone I know. Again thank you so much from the bottom of our hearts. Carol Sage is the best. She made our ceremony one that I will never forget. From the first call I made to the day of the wedding, everything was great. When we met her she wanted to hear all about “our story.” We needed some help with music and she gave us great advice and made sure that everything we wanted in the ceremony was there. Everyone who came to the wedding said it was the best ceremony they had ever heard. She made us laugh and cry. I had some family issues that might have caused a hiccup in the wedding, but she helped to make sure it all went smoothly with no incidents. Carol Sage was our minister and she did a beautiful job. 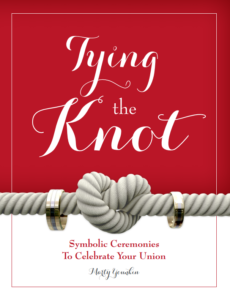 My husband and I put together our own ceremony with things that we found online as well as parts from the book of ceremonies we were given by Love Notes and she was more than willing to do anything we asked. Every question was very quickly answered (some emails returned within minutes) and Carol was so warm and kind. She took all the time we needed and made sure that before she left the rehearsal we felt comfortable with everything. She managed to keep the mood during the ceremony serious but also light-hearted. She kept us at ease so we weren’t both blubbering/crying messes. It was the perfect ceremony! 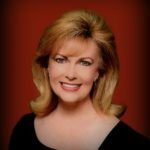 Carol Sage was amazing–warm, considerate and very approachable from start to finish. She made sure the ceremony was very personal to us and well organized (we were organizing the wedding from Australia!). She put everyone at ease during the ceremony and gave us some beautiful memories. I also suggest having her conduct your rehearsal. She’s very detailed and lets nothing fall through the cracks! I can’t recommend her highly enough. 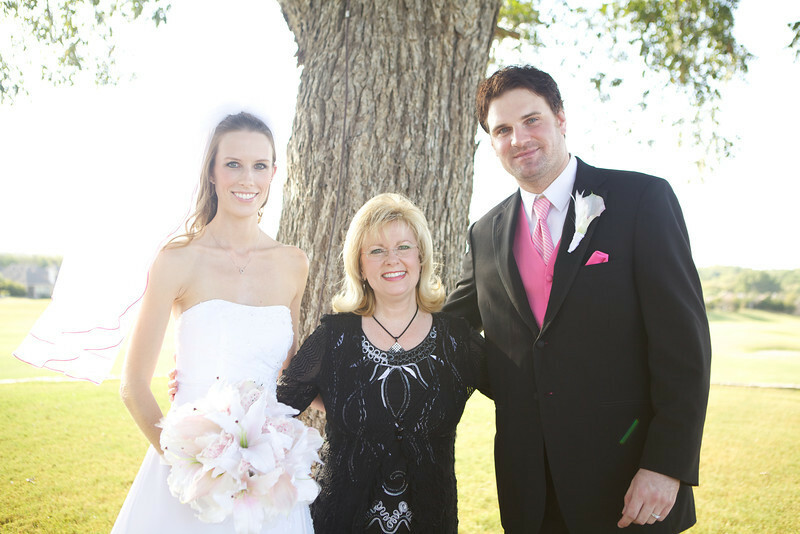 Carol Sage was our officiant, and we could not have been more thrilled with our entire experience with her! From the initial meeting, to working through everything we wanted in our ceremony, to the day of our wedding and the most perfect ceremony, Carol was amazing to work with. She made the entire process easy for us, and she was available any time we had questions. It was important to us that our vendors were responsive and easy to communicate with, and she was exactly that. During our ceremony, she was everything we had hoped for. She brought humor while also being sincere and genuinely caring. We have heard nothing but fantastic feedback about her from our family and friends, and we could not be happier with her or our entire experience with LoveNotes! We would recommend them to anyone, especially Carol!